About - Click on the rectangle to view my portfolio. Click on the rectangle to view my portfolio. 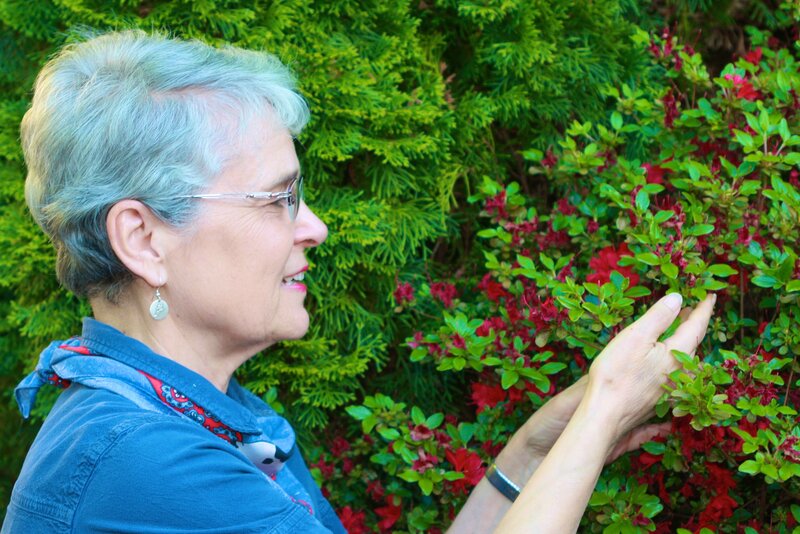 Ann was inspired to pursue botanical illustration as an avocation during a visit to the Abkhazi Garden in Victoria, BC in 2011. She studied botanical illustration in the "Garden-Based Learning Program" at Cornell University and received a certificate of completion through Cornell's Department of Horticulture. Ann especially enjoys sharing her artwork with family and friends.